Gift wrapping did not start in the modern holidays. People wrapped gifts a long time ago with many ancient cultures celebrating various holidays that involved giving presents. Most people wonder what’s the need for wrapping gifts if it’s heartfelt. 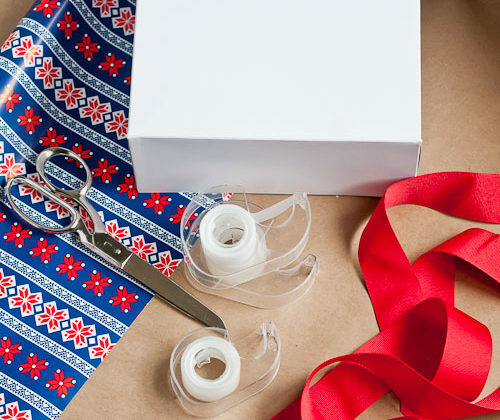 In essence, gift wrapping is not only about covering the gift merely in a decorative paper. It goes beyond that; it is like a beautifully decorated meal at the restaurant or the icing on the cake. It adds some edge to the gift making it look enticing. If you have had an experience giving a gift, you know the best part, and the fun in it is the curiosity that creeps in as the recipient wonders what’s in the wrapper. If the receiver of the gift knows what’s the gift prior to unwrapping it, the curiosity is no longer there, and so is the fun. They believe that wrapping a gift is of utmost relevance. Such individuals believe that there is more in giving a gift and will go an extra mile and on styles and come up with wrapping techniques. They do it more as a form of expression. They are less enticed but recognize gift wrapping as a social norm. 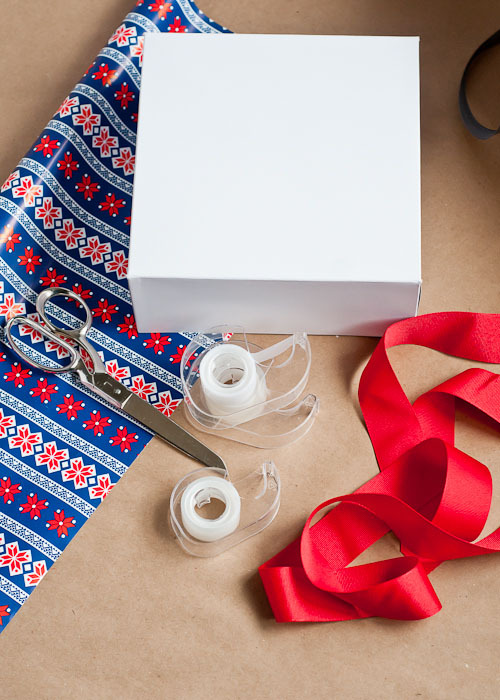 They appreciate that gift wrapping extends social bonds between the receiver and giver. Essentially, they wrap because it is a necessary practice and they like to receive wrapped gifts. They attach little relevance to gift wrapping and only do it when circumstances push them. They are the most likely to out-go wrapping a gift. • A naked gift indicates a sense of low worth for the relationship and that the giver has no motivation to invest in the present personally. • Wrapped gifts make people feel special. It comes along with some form of excitement from the curiosity of what the gift could be. • A beautifully wrapped present shows that you do not only value the present but also appreciate the person you are awarding. • Whether the present is big or small, stunning or not stunning, it does not matter when you wrap your gift. The excitement and curiosity make such details a non-factor. • The way you wrap the present shows off your creativity and immensely portrays your character. • Giving a gift is an act of altruism. It makes you feel good and also improve on your psychological health. The way you do, it presents how you love, appreciate and acknowledge the receiver. Therefore, it is better to make the wrapping count. Wrapping a gift talks a lot about you and how you feel about to the person you are giving the gift. Next time you send a gift make sure it’s wrapped. Visit The Works to find yourself the best deal of 3 for £2 Cards and Wrap material for your loved ones.